Facebook manages over 1.4 billion users every single day–making it an incredibly powerful Pay Per Click advertising tool your business can’t afford to ignore. 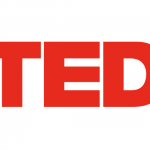 Google allows you the potential to access 1 billion users in 10 minutes. 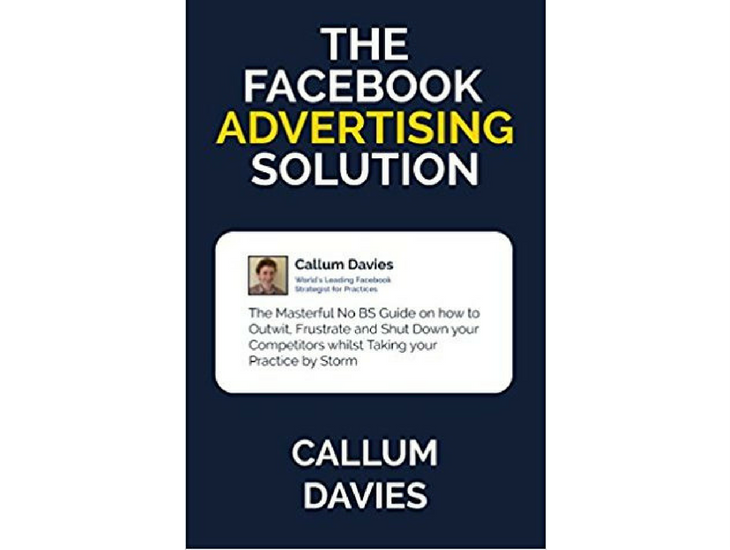 Online Marketing leader Callum Davies presents the fundamentals, techniques, tools, and advanced tricks of Facebook & Google Advertising that Facebook and Google by no coincidence doesn’t teach you. 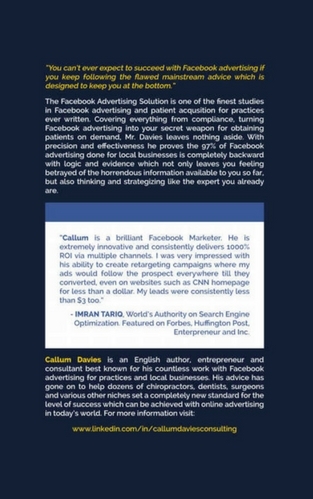 This first edition introduces brand new revised and updated techniques, tools and chapters covering proper Facebook & Google Advertising set up, the power of Facebook Targeting for all Medical Practices in any city and other great advertising platforms which will be of value, as well as an introduction to Facebook & Google Compliance and Relevance strategies. Master Facebook Conversion Campaigns, Facebook Click Campaigns, and Facebook Compliance. Implementing key budget strategies to minimize budget and maximize return on investment. Double your current level of engagement and interest through expert copy and headline training. Consistently profit as a medical practice in your local city. Reduce critical mistakes which prevent long term success in Facebook Advertising. Eliminate your competitor’s ability to take high value customers from you on Facebook and Google.